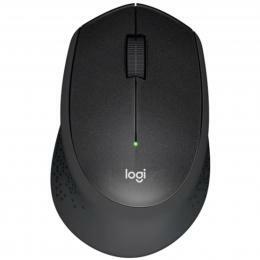 Logitech MK345 Wireless Desktop Keyboard and Mouse Combo, The Powerful combo with extra-long battery life Enjoy an awesome 3-year keyboard and 18-month mouse battery life! 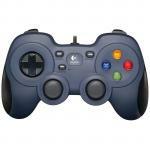 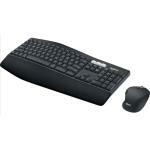 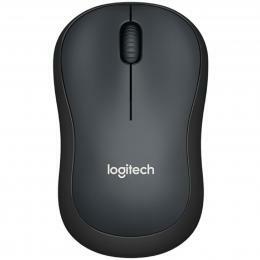 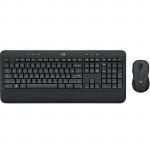 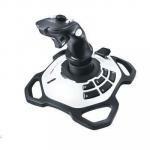 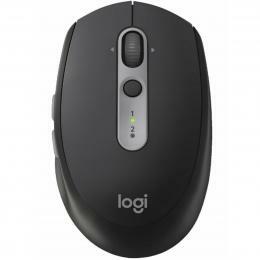 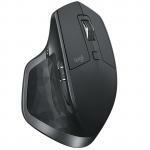 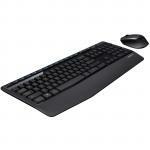 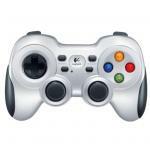 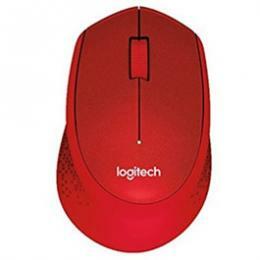 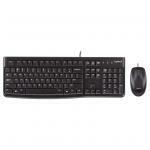 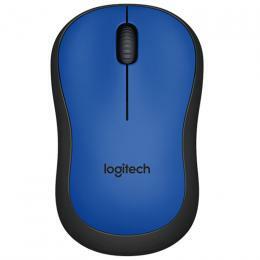 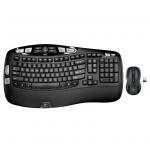 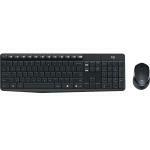 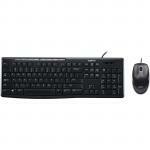 Logitech MK545 Wireless Advanced Keyboard and Mouse Combo, Unifying Receiver. 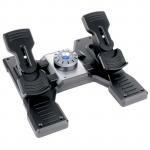 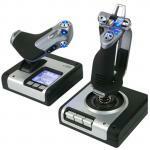 A combo built for precision, comfort, and reliability. 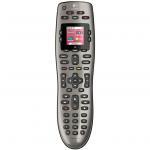 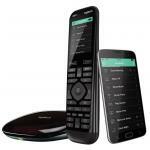 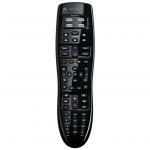 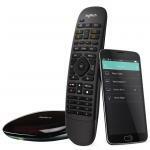 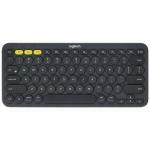 Logitech K400 PLUS BLACK WIRELESS TOUCH KEYBOARD HTPC keyboard for PC connected TVs Wireless range up to 10 metres! 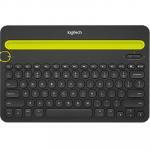 Logitech K380 MULTI-DEVICE BLUETOOTH KEYBOARD Type on your computer, smartphone, and tablet with this mobile keyboard! 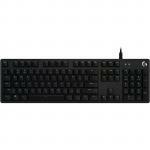 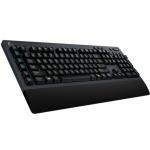 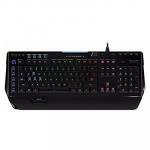 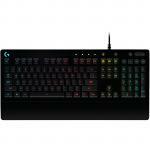 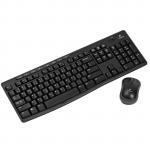 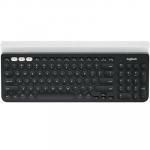 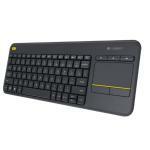 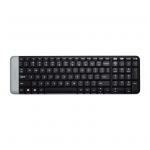 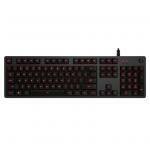 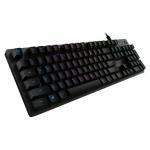 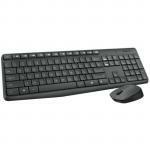 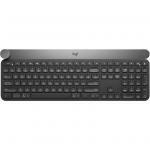 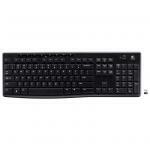 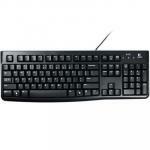 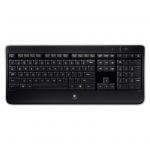 Logitech K780 MULTI-DEVICE WIRELESS KEYBOARD One keyboard. 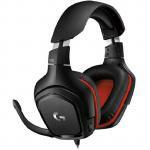 Fully equipped. 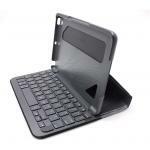 For computer, phone, and tablet. 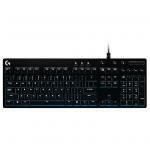 Logitech Craft Premium Advanced Wireless keyboard, Creative Input Dial, High Grade Aluminum, Multi-Device Switching, Automatic Backlighting, Logitech Unifying Receiver And Bluetooth Supported. 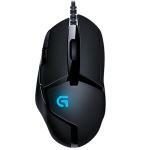 Logitech G560 2.1 LIGHTSYNC PC RGB Gaming Speaker, Game Drive RGB Light Integration, 240W Peak Powerful Sound, dts:X Positional Audio, Multiple Connections, USB, Bluetooth Up to 2... 240 Watts of Powerful Sound! 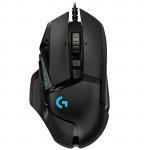 Logitech G560 2.1 LIGHTSYNC PC RGB Gaming Speaker, Game Drive RGB Light Integration, 240W Peak Powerful Sound, dts:X Positional Audio, Multiple Connections, USB, Bluetooth Up to 2 Devices, 3.5mm 240 Watts of Powerful Sound! 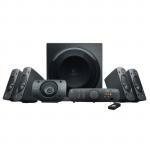 Logitech Z623 2.1 Multimedia Speaker System 200 watts (RMS) THX-Certified 2.1 Multiple inputs Integrated controls Great PC speaker set up system! 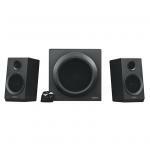 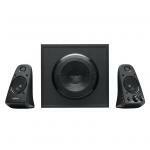 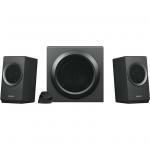 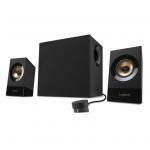 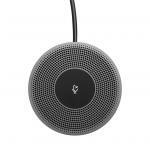 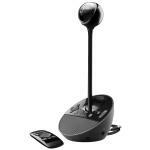 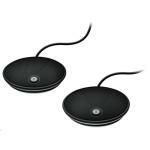 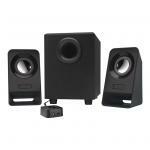 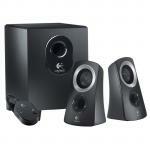 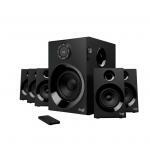 Logitech Z313 2.1 Multimedia Speaker System Super sweet price, super sweet sound! 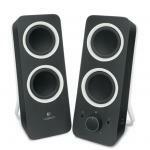 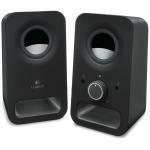 Logitech Z213 2.1 Multimedia Speakers "Fantastic price, Great sound, adjustable bass." 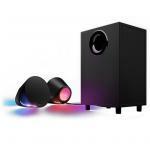 - Russell B.
Logitech Z337 2.1 Bold Sound Bluetooth Wireless Speaker System Stream all your favorite playlists and soundtracks wirelessly. 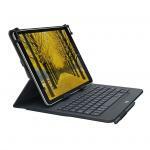 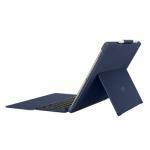 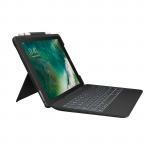 Logitech Slim Keyboard Folio for iPad 9.7" (5th & 6th Gen. 2017-2018) Model Type cover for the latest iPad! 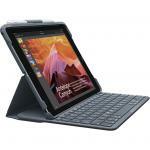 Logitech Universal Folio with integrated keyboard for 9-10 Inch tablets -Black/Grey Amazing price for a super-handy tablet cover! 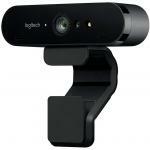 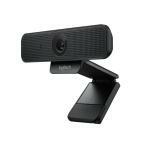 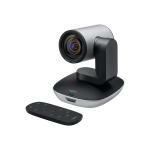 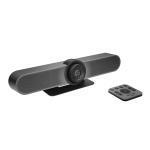 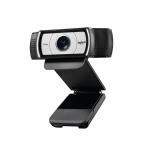 Logitech BRIO Business Grade 4K Ultra HD Webcam with RightLight3 and HDR, Perfect For Conference Use. 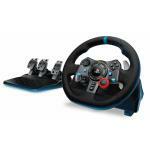 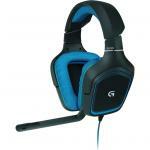 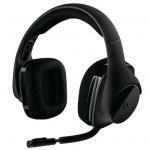 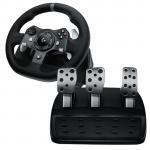 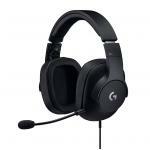 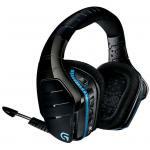 Logitech G Pro Gaming Headset, Pro Grade Mic, Maximum Audio Performance With Pro-G drivers. 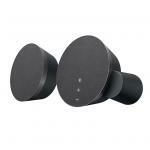 Premium Leatherette Ear Pads, Micro-Suede Ear Pads Also Included. 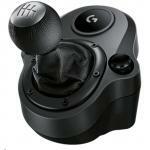 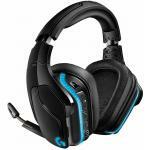 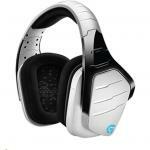 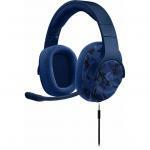 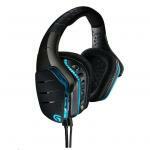 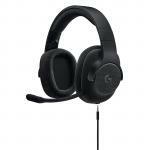 Logitech G332 Wired Stereo Gaming Headset Pre-order Now, Releases 13/MAY. 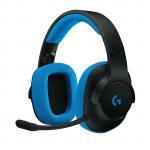 Logitech G432 Wired 7.1 Surround Sound Gaming Headset Pre-order Now, Releases 13/MAY. 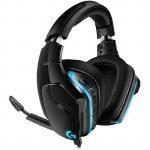 Logitech G935 Wireless RGB 7.1 Surround Sound LIGHTSYNC Gaming Headset Pre-order Now, Releases 13/MAY. Logitech G635 Wired RGB 7.1 Surround Sound LIGHTSYNC Gaming Headset Pre-order Now, Releases 13/MAY.